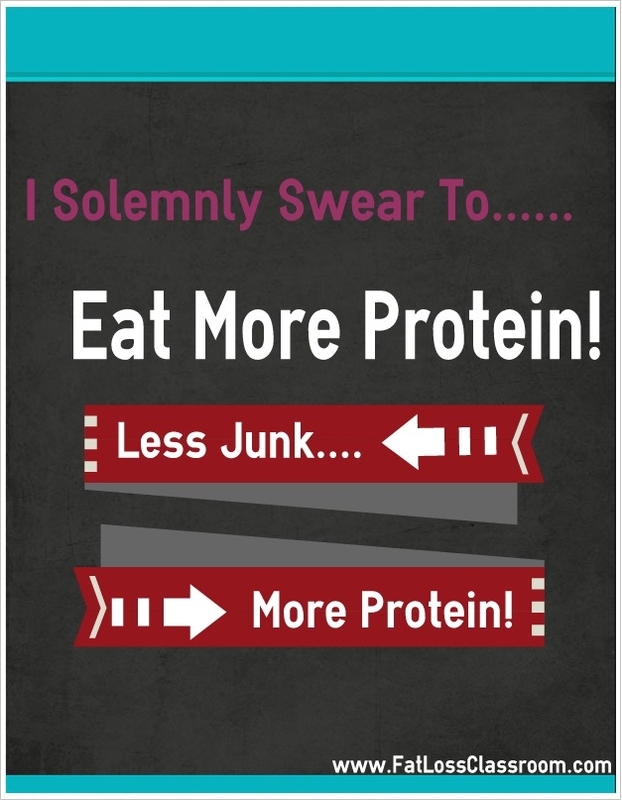 Introduce more protein to your diet! It is vital for everyone, whether they are on a fat loss program or not to be consuming protein on a daily basis. Protein is found is every cell, tissue and organ in our body, and is needed to help the body function properly. Protein for fat loss? or protein needed in everyday living? It doesn’t matter, you need protein in your diet. Cut your leg off…Sure way to ‘lose weight’ fast. It’s fat loss you’re trying to achieve…not weight loss. You need to be combining interval training with some resistance training. Okay, I’m not that blunt, but they are the four things I say in reply to that question. Today I am going to be addressing number 3 – Changing your diet round. Protein for fat loss? or protein needed in everyday living? It doesn’t matter, you need protein in your diet. But before we go into why protein is needed for fat loss, lets talk about what exactly protein is…. Of course if we have complete proteins, we must have incomplete proteins right? Okay by now you should understand how important protein is for the body, whether you’re exercising or not. But now let’s talk about protein for fat loss. The great thing about protein is that it makes you feel fuller for longer. Those of you wanting to lose fat must consume at least 1 to 1.5 grams of protein per pound of their ‘desired’ weight. So for example…..
Mary weighs around 160 lbs but would like to reach her goal of reducing that weight to 130 lbs. That means Mary should consume any where between 130-195 grams of protein a day. Now that may seem a lot, but given that each gram of protein equates to 4 calories, eating 195 grams of protein would equal to only 780 calories. This would give you more than enough space to fill your remaining calorie intake with other macro nutrients. Protein should be the centre of every meal you eat, but remember the ‘average’ human can only digest about 40 grams of protein in any meal, so planning and preparation is key. Fat loss doesn’t have to be a ‘chore’. By simply planning and preparing your meals the night before….or the week before if you really want to stay ahead of the game, you will save yourself a lot of hassle and stress. Remember to throw out all the junk food, and replace it with low fat protein sources like; skinless chicken, turkey, all seafood, egg whites, low fat cold cuts, soy, tofu, veggie burgers, low fat cheese, and other dairy products.